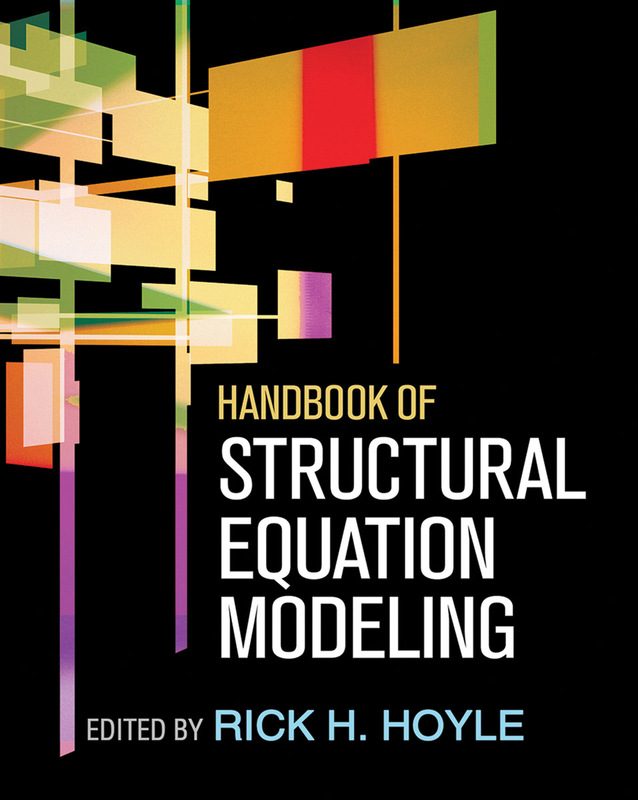 The first comprehensive structural equation modeling (SEM) handbook, this accessible volume offers broad and deep coverage of both the mechanics of SEM and specific SEM strategies and applications. The editor, contributors, and editorial advisory board are leading methodologists who have organized the book to move from simpler material to more statistically complex modeling approaches. Sections cover the foundations of SEM; statistical underpinnings, from assumptions to model modifications; steps in implementation, from data preparation through writing the SEM report; and basic and advanced applications, including new and emerging topics in SEM, such as intensive longitudinal assessments, dyadic data, brain imaging, and genotyping. Each chapter provides conceptually oriented descriptions, fully explicated analyses, and engaging examples that reveal modeling possibilities for use with readers' data. Many of the chapters also include access to data and syntax files at the companion website, allowing readers to try their hands at reproducing the authors' results.